Whether it is a leak or spilled glass of water, water damage can be devastating to your nice clean carpet. 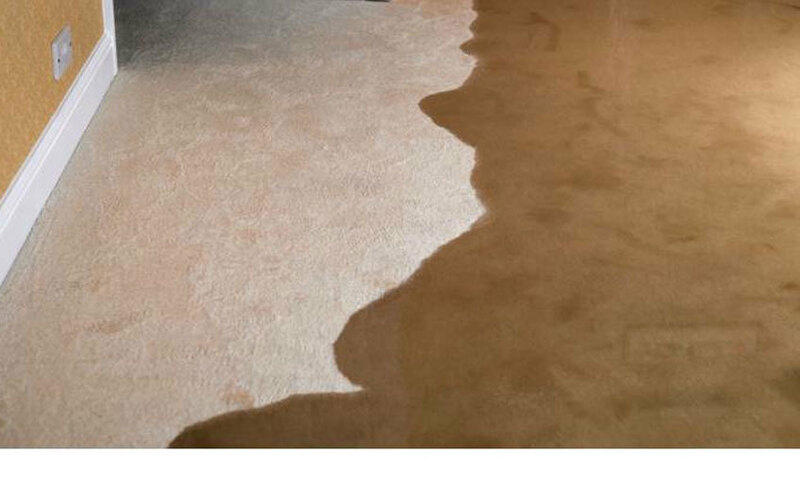 Many people wonder if carpet damage from water can be repaired, and sadly it is not so simple. If you wait to long to contact the right professional there may be no repair other than to replace the carpet, but with the right company and the right speed you can have your carpet as good as new. Read below for how to repair water damaged carpet. 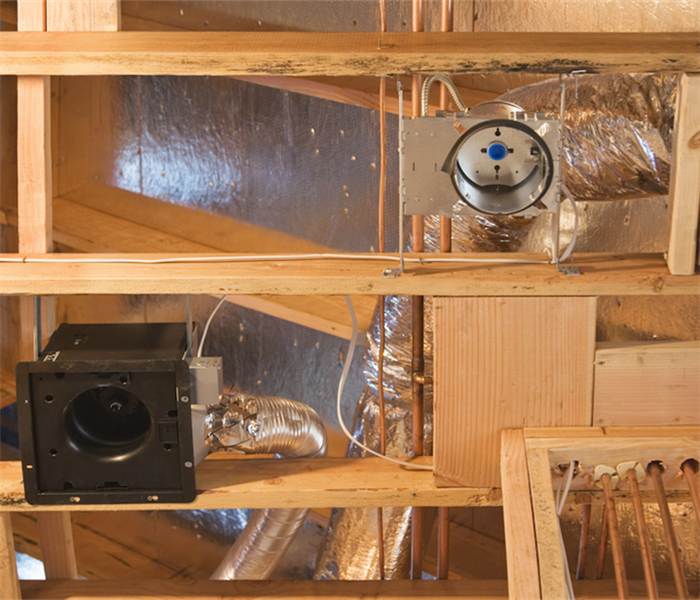 There is no 1 main cause of water damage, however some common cases we see at SD Water Damage Repair Experts are busted pipes, leaky ceilings, and rain damage. Regardless of the cause it is important to find the source, and to take all the proper steps to safely repair water damaged carpet. What to do when water damage occurs. 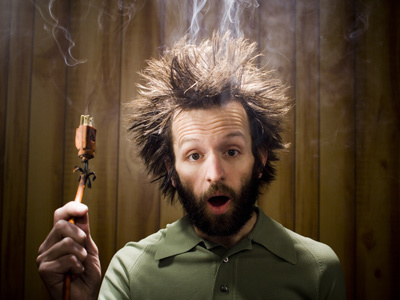 If you see water damage, the first thing you want to do is turn off the power to avoid electrocution. Then try and put towels down to begin to soak up some of the water. However this will often times not be enough so it is of the up most importance to contact your local water damage professional. A good water damage company should have a license and insurance. When they come out they will find the source of the damage, and dry up the floor. Mold can begin to grow if the water is left standing for long, so an experienced technician will come out and assess the damage and determine whether or not the carpet can be saved or whether or not it will need to be replaced all together. 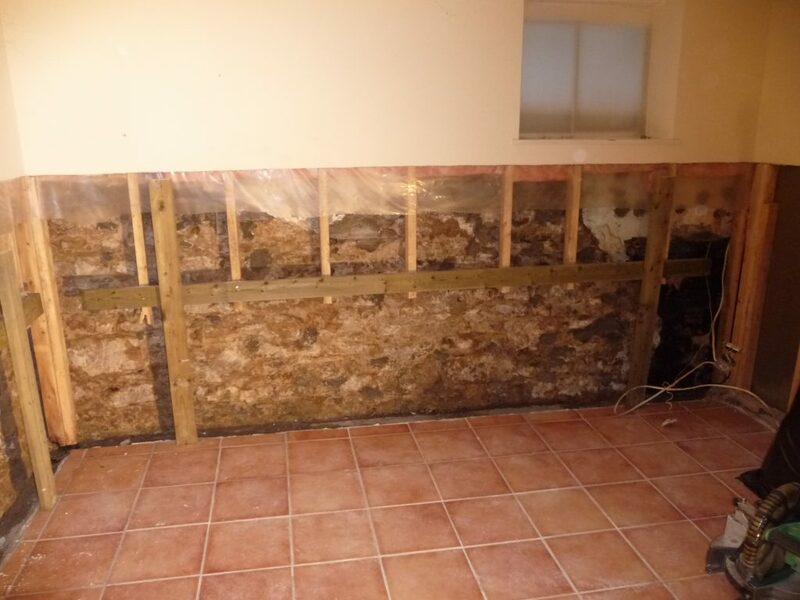 There are a number of factors that go into deciding this, including whether the water is clean or sewage water which contains harmful bacteria and is allowed to sit for an extended period of time, carpeting may need to be replaced. 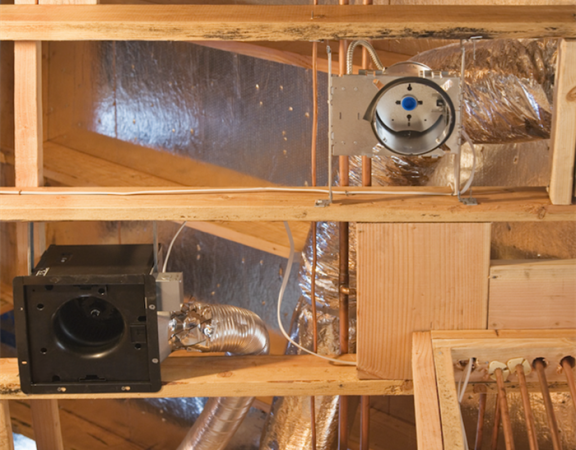 Only a trained technician should assess the damage and determine the steps toward mitigation. 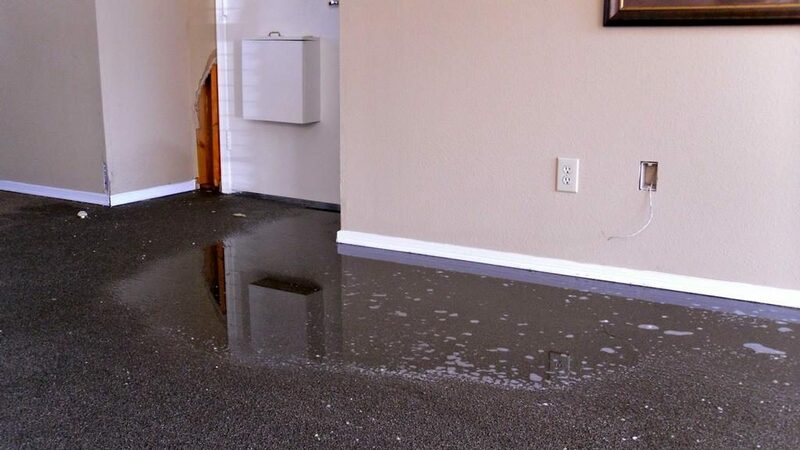 Any water damage is frustrating, but to ensure the best customer service and work quality be sure to contact San Diego Water Damage Repair Experts. 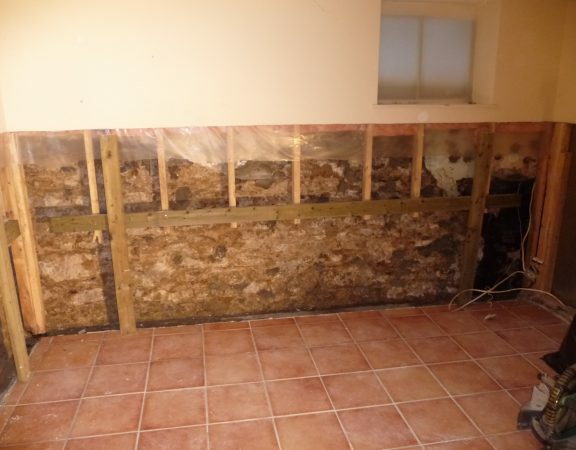 We are a 24/7 fully licensed and insured water restoration company. Water Damage? Flooding? WE CAN HELP!! Call now for 24/7 emergency services!